New York-based WeiserMazars (FY14 net revenue of $158 million) announces that three new partners have joined the firm: Rita Chung, Peter Schablik and Faye Tannenbaum, expanding the firm’s expertise in the areas of risk advisory services and tax, including international transfer pricing. “Each of these outstanding individuals has achieved particular success and recognition in their respective areas of specialization, which are also growth priorities for our firm domestically and internationally,” says Victor Wahba, chairman and CEO of WeiserMazars. 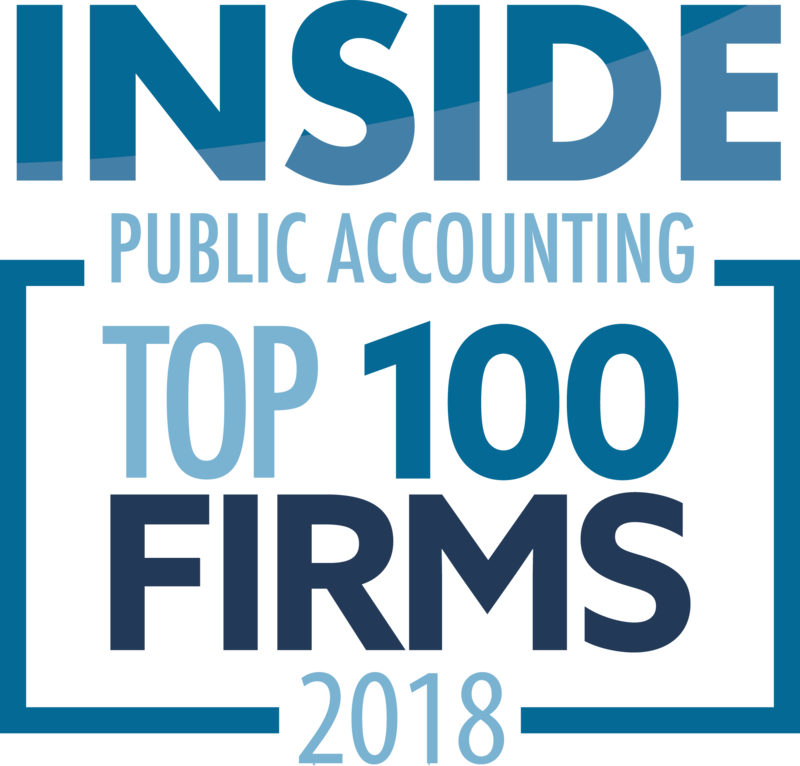 Having worked with many of the leading national accounting firms, Chung is a recognized expert in transfer pricing, advising clients on all aspects of global restructuring, documentation, due diligence, intangible valuation and audit defense. She has served as a consultant to leading life sciences, consumer and industrial products and financial services firms, and was in-house transfer pricing manager for a large biotech corporation. 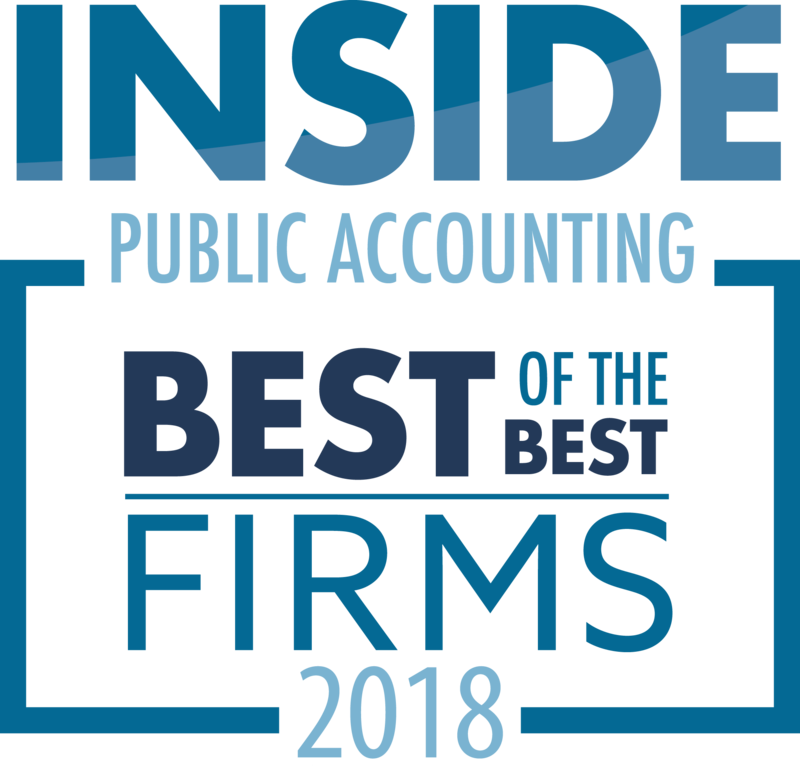 Previously, Schablik was responsible for project management, risk consulting, information technology and internal audit outsource and co-source initiatives with a focus on financial services clients. He has led the technology risk consulting practice at a large national firm in Boston where he developed a community banking practice serving more than 40 financial institutions. Tannenbaum has more than 25 years of experience as a tax professional including the past 15 years as lead tax partner for numerous banks, broker dealers and investment firms at a large national firm in New York City. She has extensive experience in tax compliance, research and planning services for some of the largest international and domestic companies operating in the United States and was ranked one of the top international tax advisors by the International Tax Review.